Get the latest offers in your inbox for free! 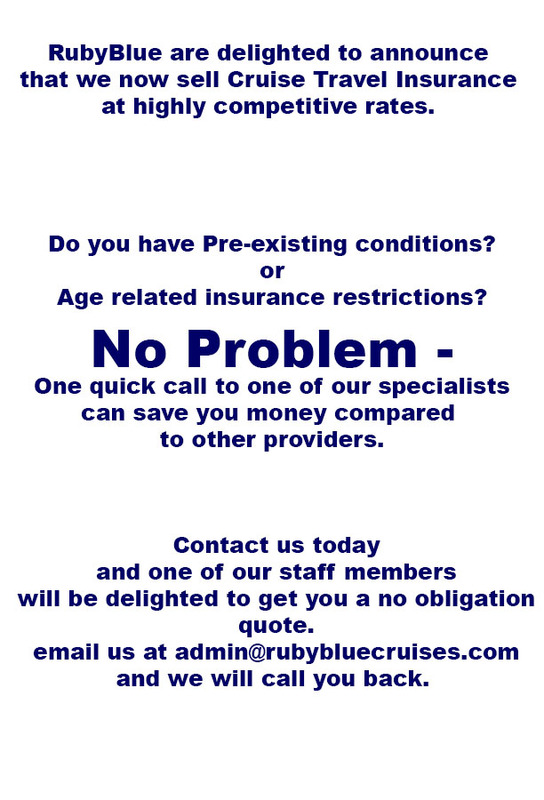 Copyright © 2019 RubyBlue Cruises and Traveltek. All rights reserved. All holidays/flights/hotels & other travel services shown are subject to availability and Booking Terms and Conditions.